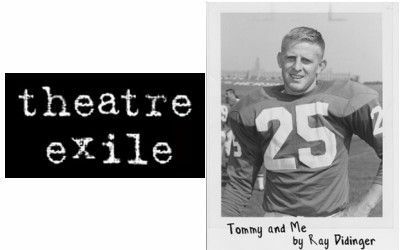 After a sold out run last summer, Theatre Exile is proud to bring back the runaway hit Tommy and Me, by Ray Didinger. This touching and funny autobiographically play recounts a seminal time in Ray Didinger’s life as he helps his life-long hero, Tommy McDonald reach his goal of getting into the Pro Football Hall of Fame. If you are interested in purchasing tickets for a different performance date CLICK HERE. Tommy McDonald is a Hall of Fame football player. He was in the NFL for 12 years as a wide receiver. He was drafted by the Eagles in 1957 and played on the team until 1964. He was instrumental in taking The Eagles to the 1960 NFL Championship game, played at Franklin Field in Philly. The Eagles won against the Green Bay Packers coached by Vince Lombardi. Ray Didinger is an award winning sports writer. 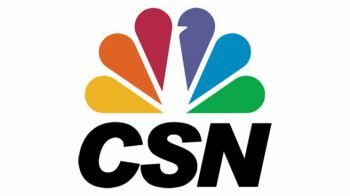 Among his many distinguished acknowledgements, he won the McCann Award which is presented by the Pro Football Writers of America (PFWA) in recognition of long and distinguished reporting in the field of pro football. He also won six Emmy Awards as a producer and writer with NFL Films. He is the author of eleven books on sports, including his three most recent bestsellers: The Eagles Encyclopedia, One Last Read, and The Ultimate Book of Sports Movies. 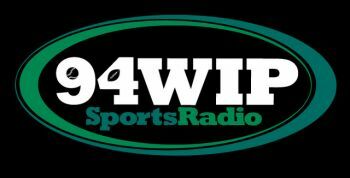 Among his many media outlets, Ray is currently a host on 610-WIP all-sports talk radio, and appears on Comcast SportsNet TV as the primary analyst on Eagles Post-Game Live. Theatre Exile founded by Joe Canuso and Trish Kelly, is a nonprofit theater dedicated to enhancing the cultural experiences of Philadelphians through the staging of works that engage the imagination. In July 2013, Canuso passed the position of Producing Artistic Director to Deborah Block. Under her leadership Exile continues to produce plays that explore the complexities of the human condition packed with Philadelphia grit and passion. Built on a commitment to new work, Exile has produced 33 Philadelphia premieres and Tommy and Me by Ray Didinger was Exile’s 18th world premiere. Theatre Exile was the first Philadelphia organization to produce such powerhouse playwrights as Tracy Letts, Lucas Hnath, Annie Baker, Rajiv Joseph among others. Theatre Exile was named most fearless theatre by Philly Currents and Best Theater Company by Philadelphia Magazine. For excellence in producing theatre, Exile has received 87 Barrymore nominations, with 19 awards including Outstanding Overall Production of a Play for the last two years. 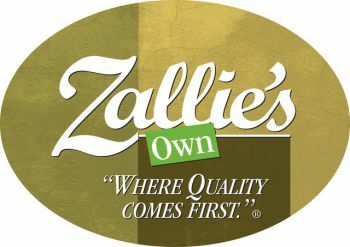 ©2019 Entercom Communications Corp. All rights reserved. Part of the RADIO.COM Music Network.